Take a look at Jaguar’s hot new SUV. The 2017 F-Pace was already Jaguar’s fastest selling vehicle before it even went on sale. About 10,000 customers pre-ordered the Jag SUV before they could even test drive it. 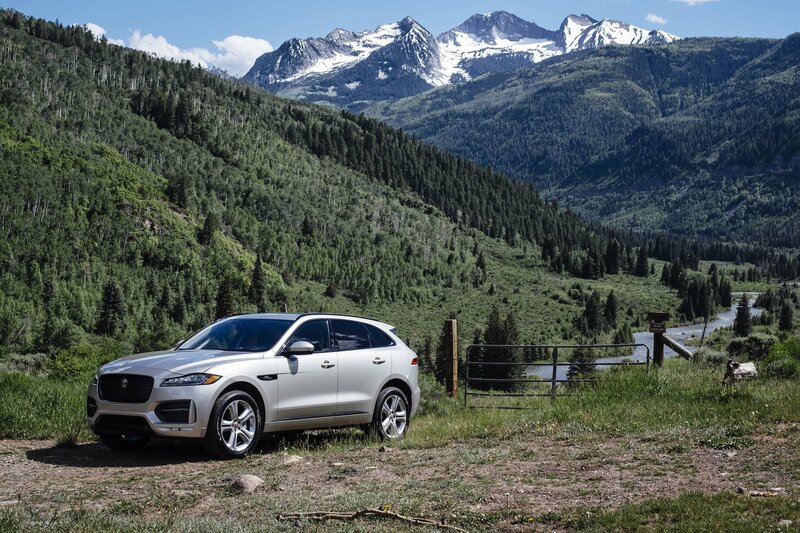 Following in the SUV footsteps of other sports car automotive companies, like Porsche, Maserati and Lamborghini, Jaguar realized that in order to keep up , they needed an SUV of their own. Based on the presales of the F-Pace, it seems that there’s a huge market for a Jaguar SUV, especially one with a reasonable starting price. 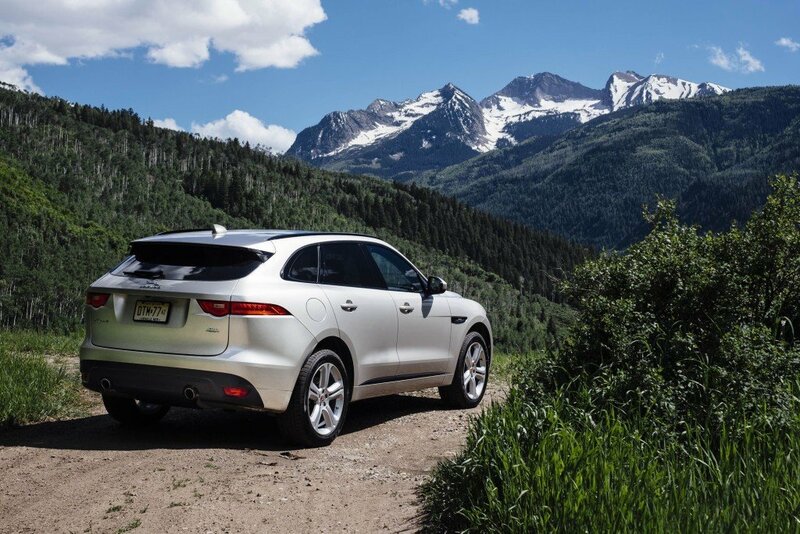 The Jag SUV’s base model price of $40,990 should be very attractive to consumers. Coming standard with all-wheel-drive, a massive panoramic sunroof, and a host of other features, the F-Pace is already in front of the pack with qualities that are usually options with other luxury companies. Built on an aluminum intensive platform, 80-percent the F-Pace’s construction is made out of the lightweight metal. This means it’s lighter, more fuel efficient, agile, and able to pack in more cargo space than its competition. It’s also very roomy. The F-Pace handles as fluid as a sports car. The 8-speed automatic does well at selecting the correct gear depending on the situation. It will also allow you to shift yourself to rev that V6 engine. Ok it’s a little bit of a Porsche knock off, but if the Porsche Macan was their goal, Jag did a great job and possibly surpassed it. Jaguar has managed to be competitive in one of the most difficult segments in the automotive industry. We’re predicting that this beautiful and solid car could soon become the top selling luxury SUV in the world.